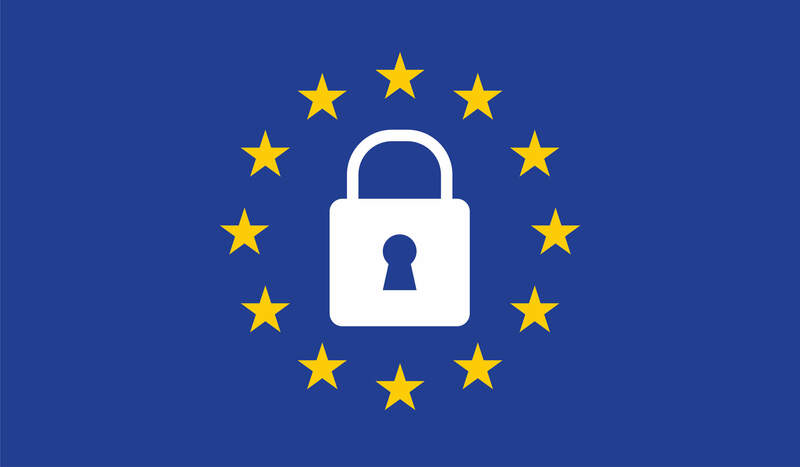 In May General Data Protection Regulation enters into force strengthening and unifying data protection for individuals in the European Union. In that regard, individuals get more rights to perform control over their digital data. EffectiveSoft proactively implements the law into all business processes and procedures. The company held seminars where the staff were taught all the peculiarities of GDPR. By the end of the first quarter of 2018 the company plans to operate in compliance with the new law.